In stock. Order in the next 3 hours, 4 minutes and it will go out today! 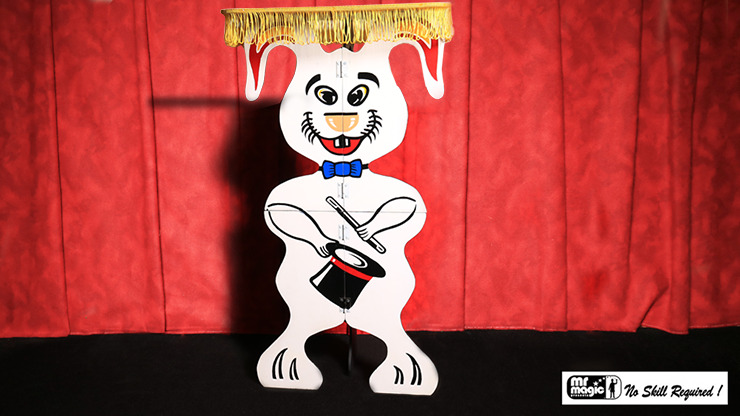 This rabbit table announces that a magician is present right from the start. And it even folds up for ease of transport! What more could you want? Get yours today! Table top measures approximately 17 inches by 14 inches and has a standard table height.